A game in the space around gifts, loss and collective action. 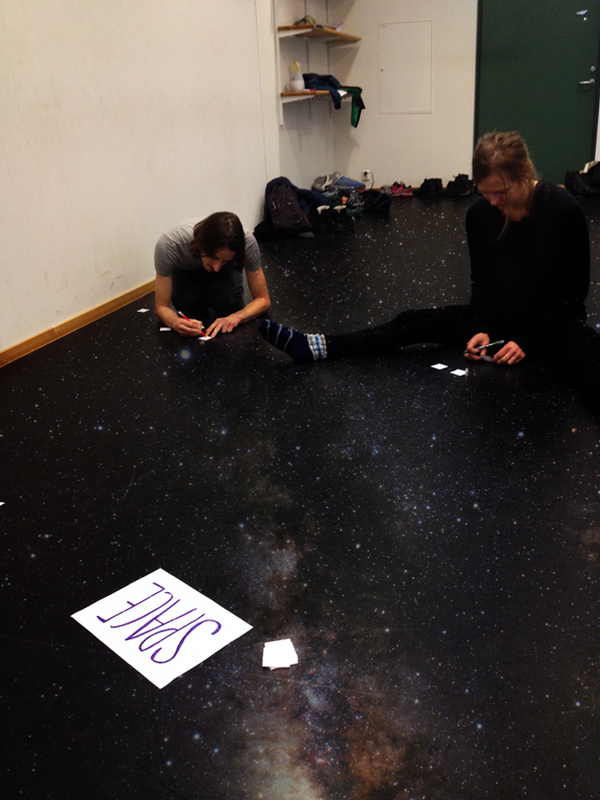 These days, we are preparing for The Hospitality, a game for Gothenburg Dance and Theatre Festival. We’ll be performing 15-17th of May. The festival just released their whole program, so lots of interesting things to check out. Ok, the floor was not like that for real. But as you can see, we are laborating with different notions of space. 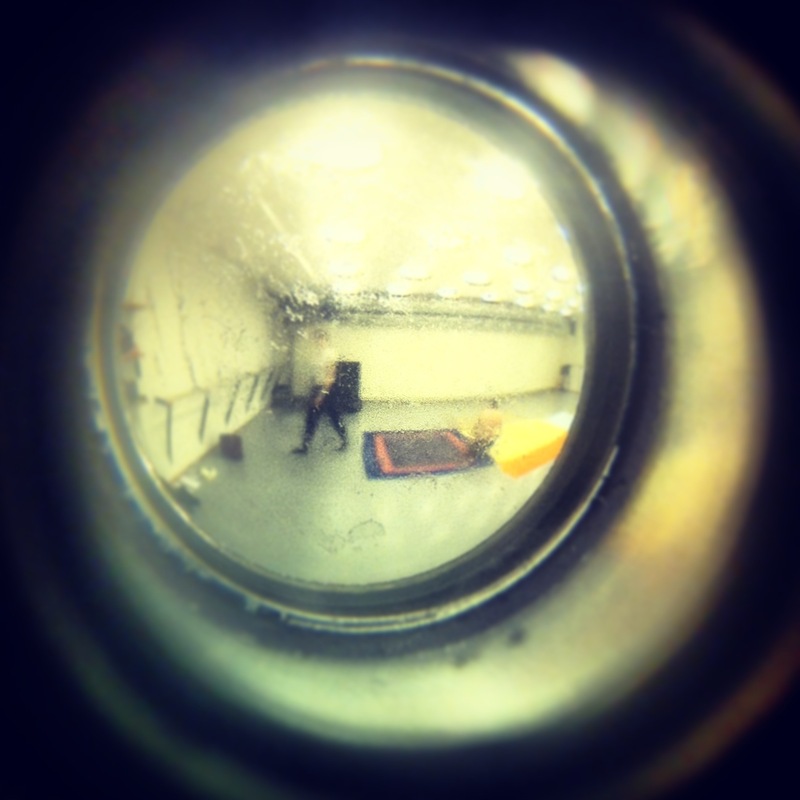 This was Gabriel photographing me and Ebba through the door while we were busy preparing a spaceship made of cloth – our first test with scenography, that turned out very well. Then the game testers came, and off we went on a two hour trip in – yeah, you guessed it, space! In order for another world to be possible, we have to be prepared to lose the world we are already familiar with. Welcome on board The Hospitality – a space scenario where you together with a maximum of thirty other players will enter in a sort of role-play, a game or a participatory performance where we try out different conditions or situations that are completely different than those of everyday life. Three game masters will guide you through a number of scenes where you will make decisions, move and imagine that you are traveling off in space in the company of the other players. This is not a role-play where you are expected to improvise, perform, play theatre or immerse in a character. The role you will receive is just some simple approaches, tasks and thoughts that you can use in the game – it is made in order for the players themselves to choose how much they wish to pretend to be someone else. The hosts and game designers are Tova Gerge, Ebba Petrén and Gabriel Widing from NYXXX, a performing arts collective with a strong connection to both the role-playing game culture and the dance world. 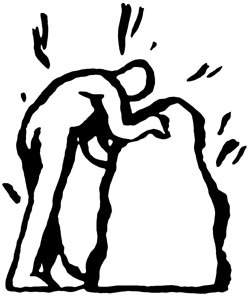 Among their earlier cooperations are Avatarvaro (Turteatern/Inkonst) and Drömdykarna (Unga Dramaten). 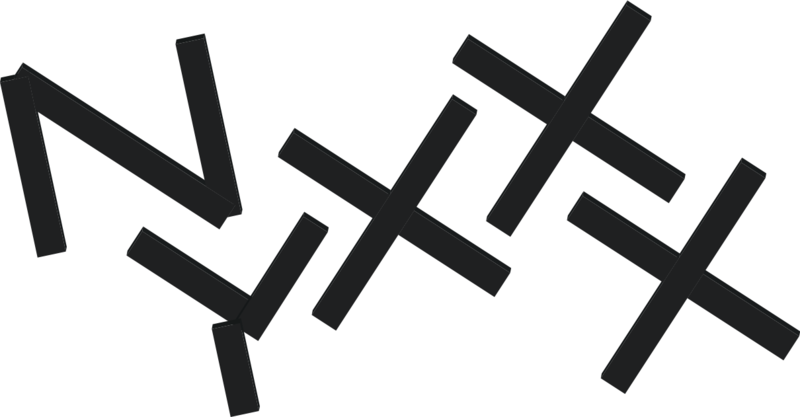 NYXXX are looking for new game formats where participants do not have to struggle to find their place, but can lean back and follow a plan, while still sharing a mental and physical experience together with other participants. The Hospitality is a philosophically stimulating scenario with a nerve of sci-fi. Softness and reflection in an uncomplicated, physical and playful community are some key-words. The scenario happens in a choreocracy – a society where decisions are made through collective movement in space. The choreocratic society decides to initiate a cosmic movement, a travel in space that might never end. During the course of the travel, a lot will get lost – but maybe the loss is important for the community in space?